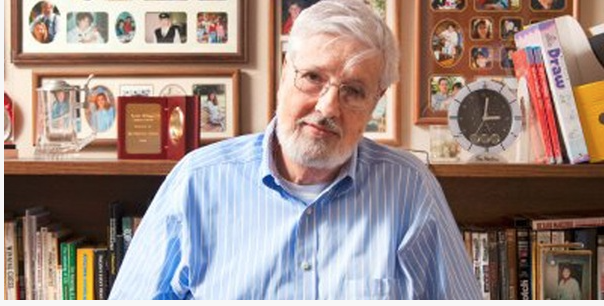 Dementia Alliance International is hosting an online memorial event as part of their A Meeting of The Minds series, Tribute to Richard Taylor PhD. Please join us in remembering Richard. DATE: Wednesday, August 19, 2015 (USA, Canada, UK, Europe) and Thursday, August 20, 2015 (Australia, NZ). Please note, it appears the confirmation email is saying the event is on August 19th in Australia, which is incorrect. Reblogged this on Rossetti Care.